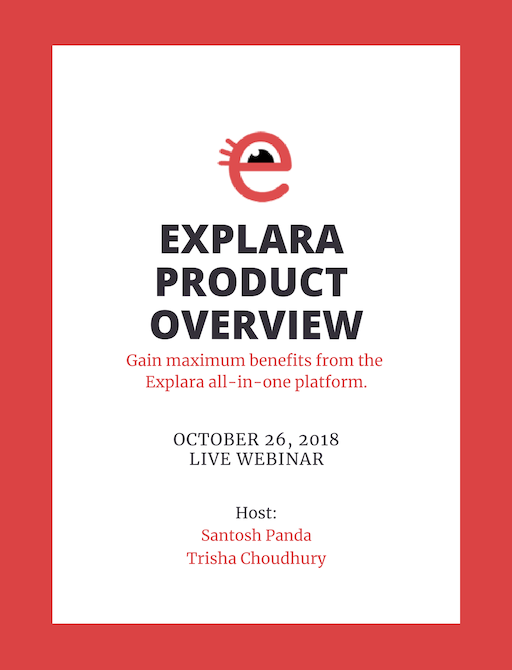 How you can gain maximum benefits from the Explara all-in-one platform. 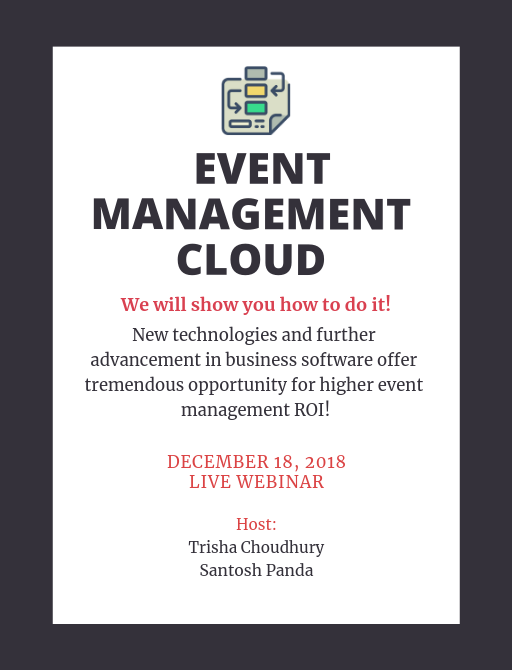 We will present you how to grow your membership network with the right process, engagement, and software. We will share case studies and secret tools to attain the highest ROI. 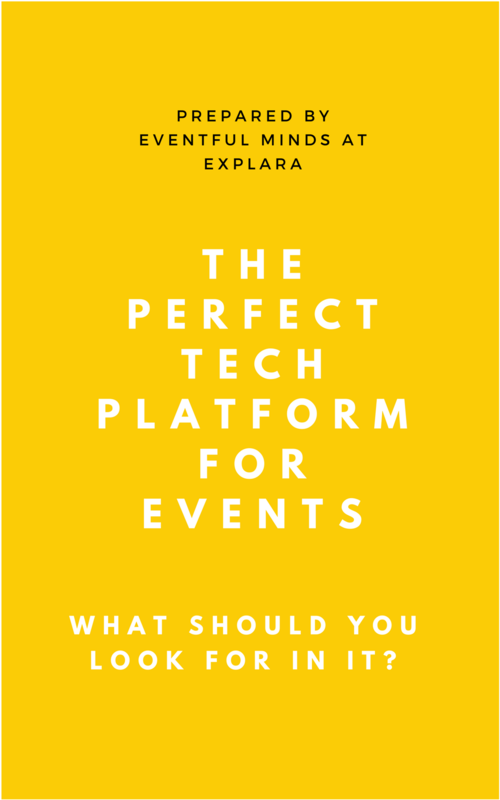 Why Explara Event Management Cloud? 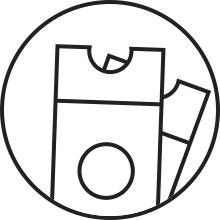 The nextgen solutions that increase your ROI reduce your operational cost and automats event workflow. 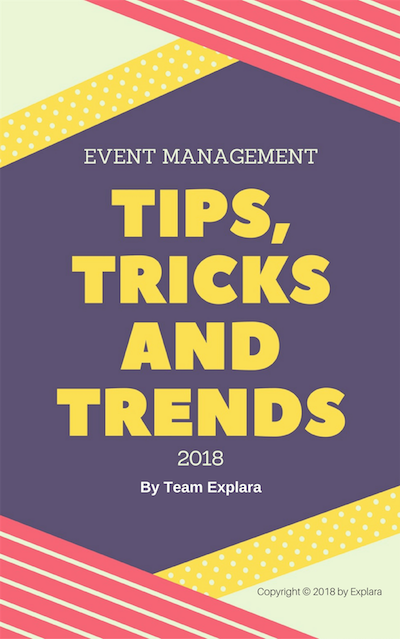 How to market your event? 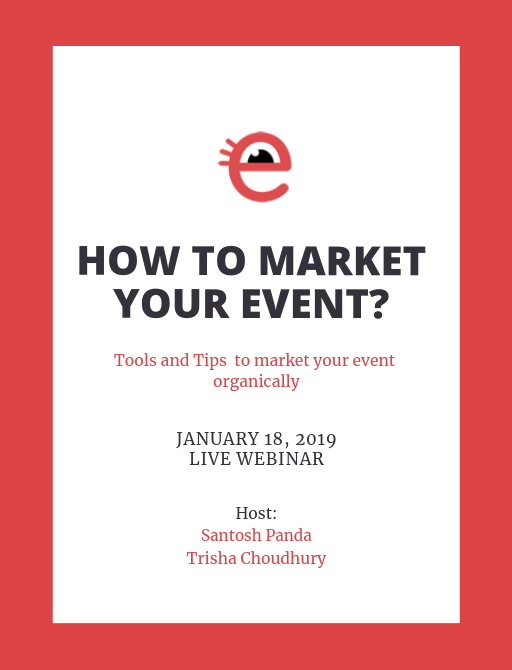 We will present how to market your event with all-in-one marketing tools? 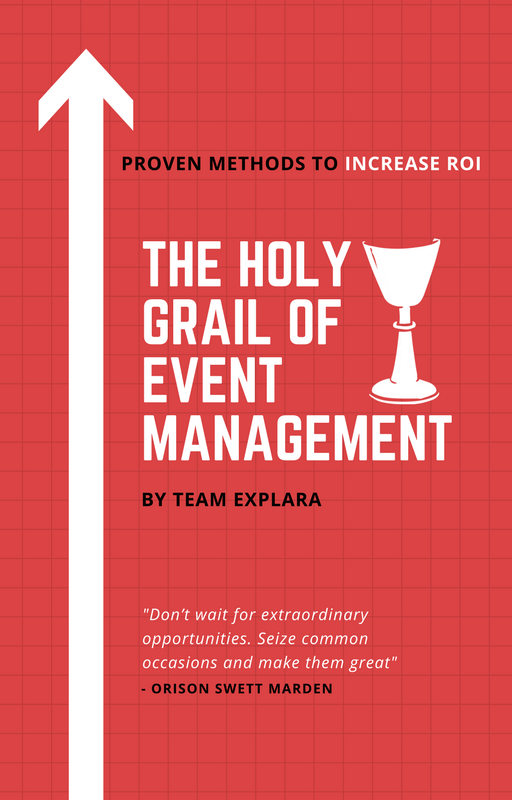 Grow your events with your own data, insights, partners, and tools.